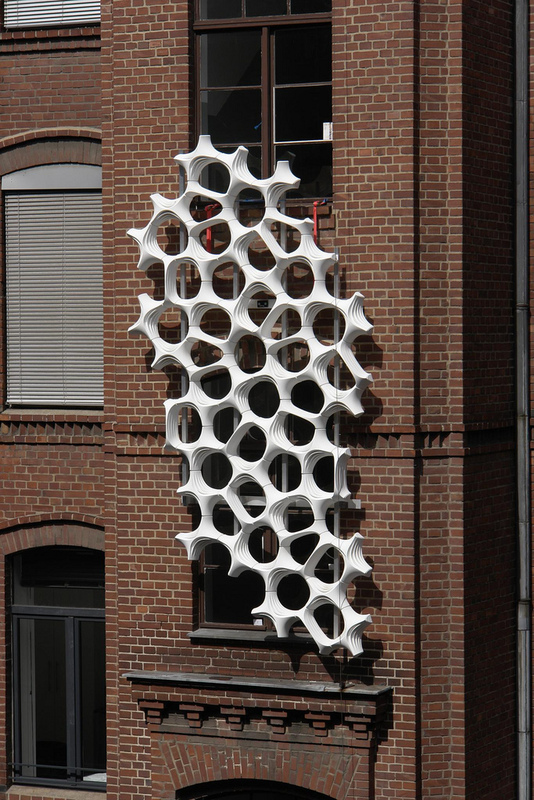 Daniel Schwaag and Allison Dring, of design firm, Elegant Embellishments, have developed a remarkable three-dimensional architectural tile that is capable of reducing air pollution in urban locations, is quick and easy to install, and provides visual appeal. 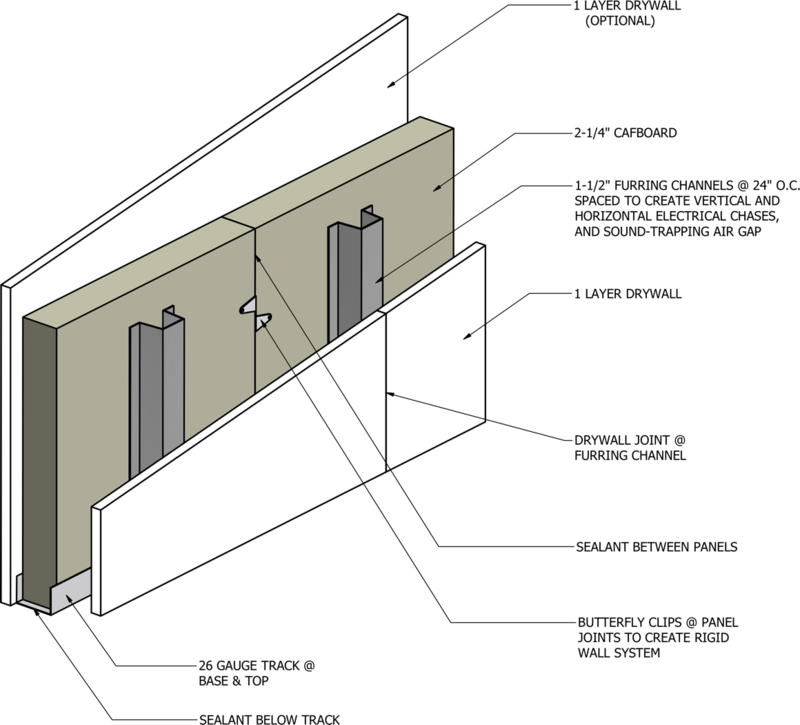 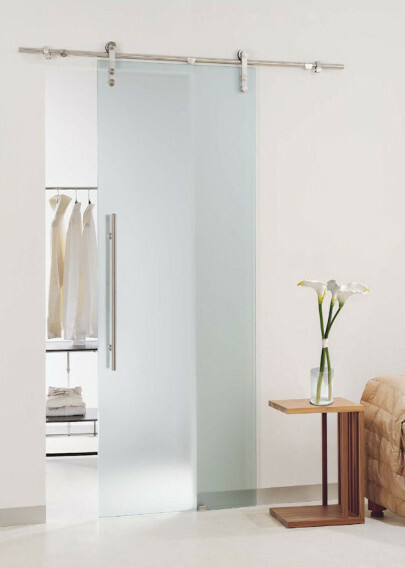 Sustainable construction materials manufacturer, Stramit USA, has introduced an interior partition system called CAFquiet™ Studless Wall System, made from their proprietary compressed agricultural fiber (CAF) board, which requires no studs to install unique, noise-insulated interior environments. 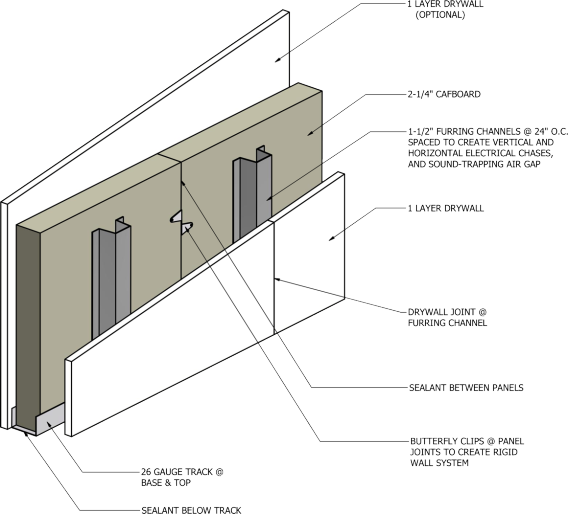 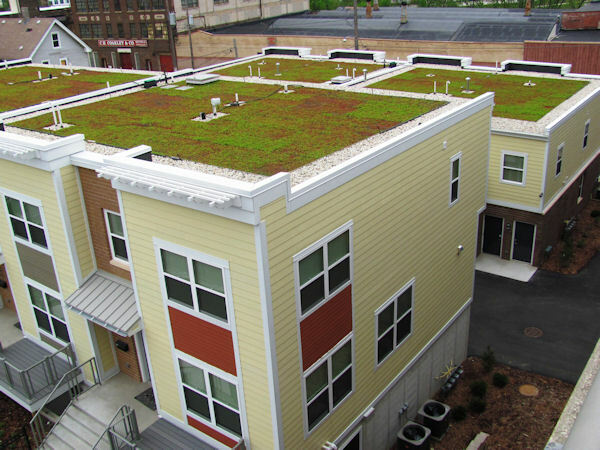 Included in the GreenBuilder Editor’s Choice Hot 50 Products for 2013, CAFquiet walls are manufactured from agricultural waste to create a matrix of organic material that absorbs and dissipates sound. Easily installed using clips and steel tracks, the system is perfect for creating partitions in music studios, hospitals and medical clinics, schools, and offices, especially when privacy and sound insulation is required by law.